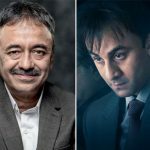 The latest offering of ace filmmaker Rajkumar Hirani, Sanju has now become the 5th highest grosser of all time in Hindi cinema, and still, it has enough hold over the audience nationwide. After surpassing the lifetime total of Bajrangi Bhaijaan (320.34 crores), not it is heading towards Salman Khan’s Tiger Zinda Hai (339.16 crores). 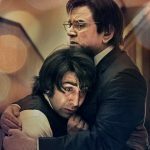 Based on the life of Indian actor Sanjay Dutt, Sanju got succeed to impress all the viewers and received very positive reviews in return. As a result, it gained a strong word of mouth and remained super-strong throughout its first 2 weeks at the domestic box office. 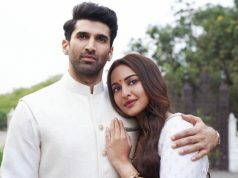 Ranbir Kapoor, Paresh Rawal, Vicky Kaushal, and Dia Mirza starrer took an exceptional opening and registered the humongous business of 202.51 crores in the first week. Then in the second week as well, the movie maintained a solid pace and raked 92.67 crores. 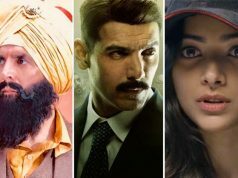 Despite the new offerings Soorma & Ant-Man And The Wasp, Sanju passed its third weekend on an impressive note and did the business of 21.46 crores that included 4.42 crores of 3rd Friday, 7.75 crores of 3rd Saturday, and 9.29 crores of 3rd Sunday from 2000+ screens nationwide. Now it is running on weekdays but still stands better than the newly released movies. 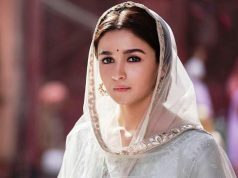 On 3rd Monday, it faced a drop of 36.43% than Friday and minted 2.81 crores. With a further dip in footfalls, Fox Star Studios’ presentation bagged the amount of 2.59 crores. On the next day i.e. 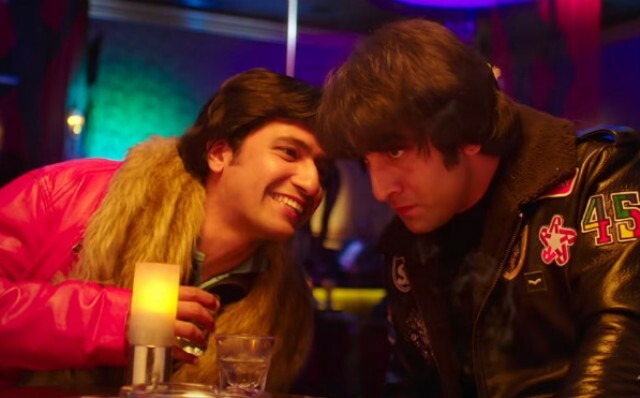 3rd Wednesday, following the same trend, Sanju collected the amount of 2.42 crores and raised its 20 days total collection to 324.46 crores nett (415.97 crores gross) from Indian screens.